It was obvious that we went crazy since we have to wait for water in Tapian Timur. I never imagine before that water could be that expensive more than gas. 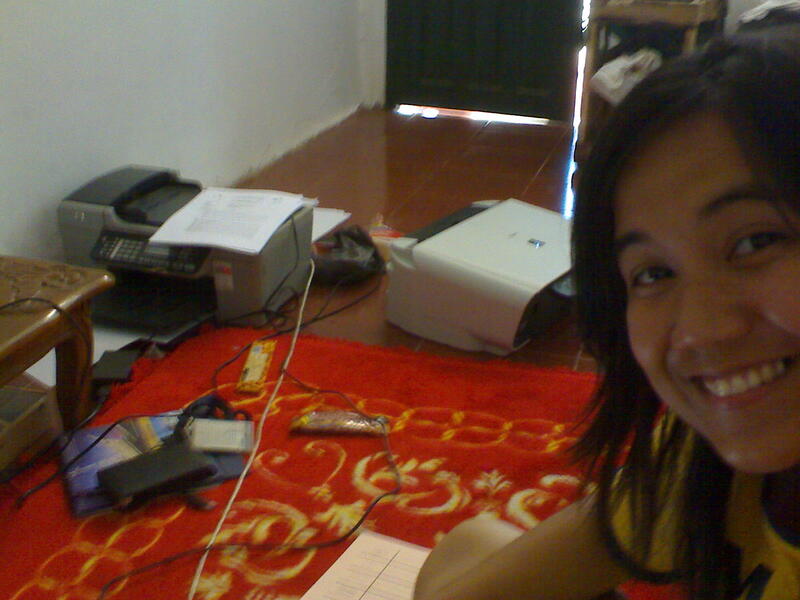 One day, we had a small conversation between me, my mentor, andour beloved ET in our small messy red carpet office. It was a muster point at night to chit chat and share daily gossip. ET: Hei, I have a project about PODstreak. Soraya, do you know what kind of POD streak which already in Manggar? Me: Hmm, Aaaah the Big POD project, I have no idea but you can check on JET Module. Orrrr, mentor, do you have any idea about the POD? Mentor: I know about the POD that already in Manggar. ET: Do you know the type? just like the POD phase 3, SBS 615 or something? Mentor: Aaah, you mean the type. As far as I know, it is 36 Type, or might be 50 Type. ET and Me: Mentor, you should go back to Manggar soon and get married then, LOL. Yeaaah, it was todays joke. My life is easier because of you guys. Thanks for brightening my days, you are my morning, my noon, and my night mentor. But unfortunately not today, LOL. Still gossiping is out nightly dose.